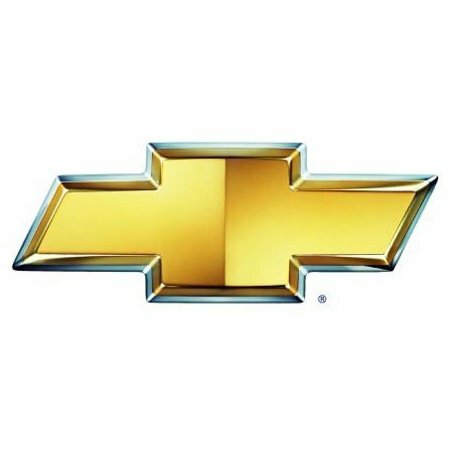 If you’re looking for new and replacement Chevrolet gas struts, then you’ve come to the right place. At SGS Engineering we know all-things gas struts and have an impressive range of these available. This means that whether it’s Chevrolet boot struts or bonnet gas struts, we’re sure to have the right fit for your specific model of Chevrolet vehicle. It might be that you need Chevrolet struts for your new Lacetti, or perhaps you want some specific Chevrolet tailgate struts for your classic Camaro, whatever it might be take a look through our listings. If you’re struggling to find the Chevrolet gas struts for you, then don’t hesitate to get in touch. The team here at SGS will be happy to assist you and use our expertise in Chevrolet struts to ensure you find the size and type you’re looking for – all for a great value low price.